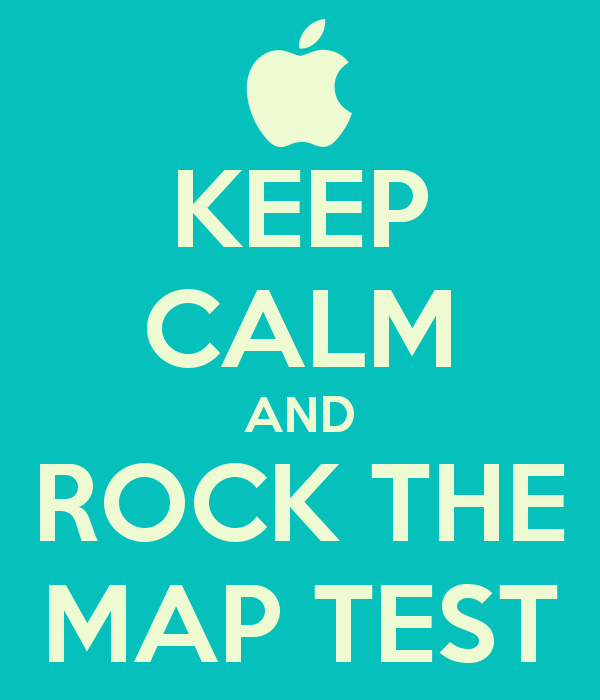 Monday, April 9th, grades 3rd through 6th will begin this year’s Missouri Assessment Program (MAP) Testing. Students will be completing their end of the year tests using a computer. During the week of testing, please remember the importance of a good night’s rest, as well as making sure your child eats a nutritious breakfast! While good attendance is always of importance, we want to stress that throughout the testing period, being on time and attending school are extremely important! The last day of testing will be Thursday, April 26th. Thank you for your cooperation and dedication to your child’s education. We know our students will do great things on this test! For more information about the MAP Test, please see the reverse side of this paper.